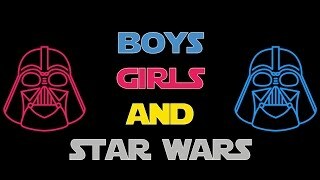 Kids discuss the gender equality of Star Wars: The Force Awakening. Solent TV spoke to six children about the representation of women in the new Star Wars movie. Their responses give you food for thought from the plate of innocence. 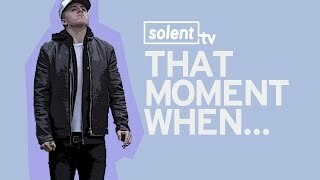 What happens a Southampton Solent University - Official student and a The Platform Tavern chef swap kitchens? Watch this video and find out!! Created by: Isabelle Dawson, Samuel Instone and Naomi Fry. From a conversation in the The Platform Tavern the idea of the Dancing Man Brewery was born. 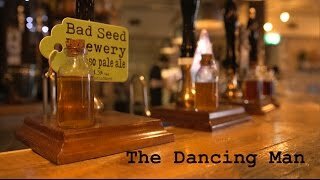 Watch this short documentary about one of Southampton's best breweries. 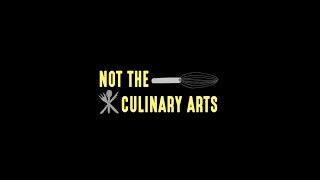 Please Like, Share and Comment. Created by: Jack Arnold, Jacob White, Amy Baron, Gabby La Mura, Jessica Glavin. That Moment When you realise everything in this video is 100% accurate. 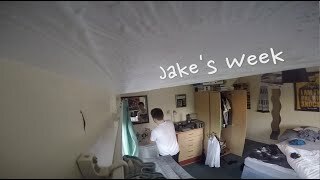 Created by: Lucy Terry, Callum Woodward, Matt Towndrow and Rob Kidd. 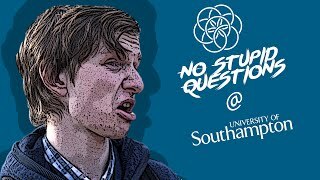 Southampton Solent University - Official students Jamie Banbury, George Linzey, Ryan Alicoon and Jack Carrington set out to see all of the Premier League football stadiums in space of a day. Can they do it? Watch 20 clubs in 24 hours and find out. From the duo who brought you 'Paris En Un Jour'. 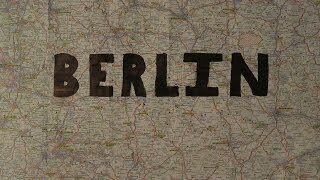 Solent TV now presents, 'BERLIN IN A DAY!' Can you see the sights of Berlin in a single day? We don't know, but Dan and Tom are going to try anyway. The epic follow-up to Paris in a Day has landed. Where should we send the guys next? Leave a comment. Page last updated on Monday 1 February 2016 at 9.51am.